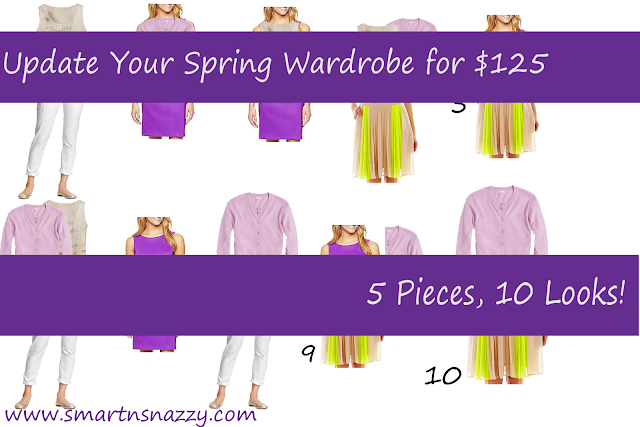 Smart n Snazzy: How to Update Your Spring Wardrobe ~ 5 Pieces, 10 Looks! How to Update Your Spring Wardrobe ~ 5 Pieces, 10 Looks! These are the key pieces in our 'capsule collection'. As you can see, they can all be dressed up or down depending on how you accessorize, using pieces you already own. Now for under $125, let's see just how many looks we can get! I was able to come up with 10! I love citron paired with lilac, and how fun is the striped/patterned tank? These looks are all work and play appropriate, and just by wearing some pieces un-traditionally (a dress as a top or skirt, a cardi as a top) you'll find you have so many more options! Click on the image to shop the looks! So now tell me what you think! What look is your favorite? Are any of these pieces you'd wear? When I click on the images, I get the pinterest posting page... I love your pieces and would love to know where you got them! I never thought how versatile certain pieces can be. I love this post!! Thanks for sharing. great post! fun to see how wearable the neon skirt can be. Love those lilacs. 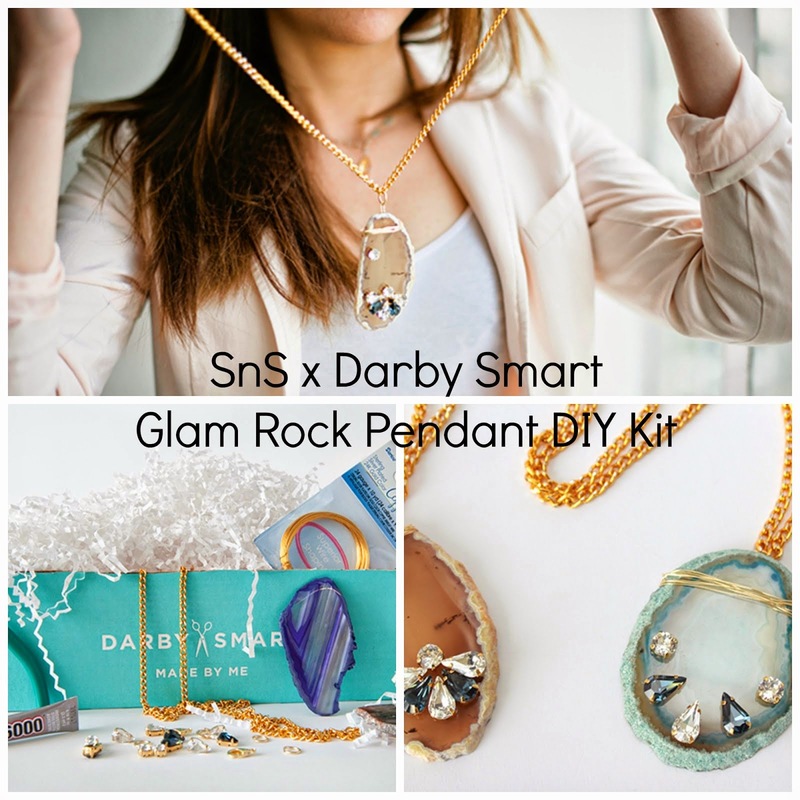 Kate Spade Jewelry Dupes at Target! April Julep Maven Window Is Open!